Join me TONIGHT as I review recent news and blogs about Haiti and Haitians. 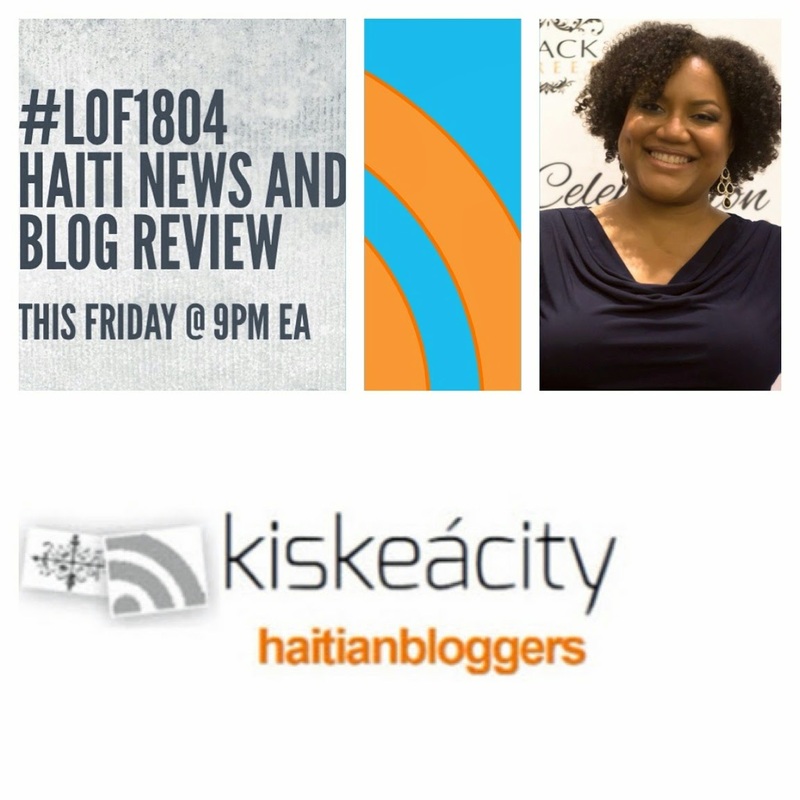 Listen live at http://www.blogtalkradio.com/blackwholeradio/2014/08/23/legacy-of-1804-haiti-news-and-blog-review-lof1804 or on the phone at (323) 927-2913. We discussed the following articles, not necessarily in this order. I will try to discuss them again in a future show.